Mallika Ghosh is Elaine’s daughter and first born. She gave up her job in advertising as head of films at McCann Erikson, South India, and joined Parinaam Foundation in 2010. She worked alongside her mother for four years. 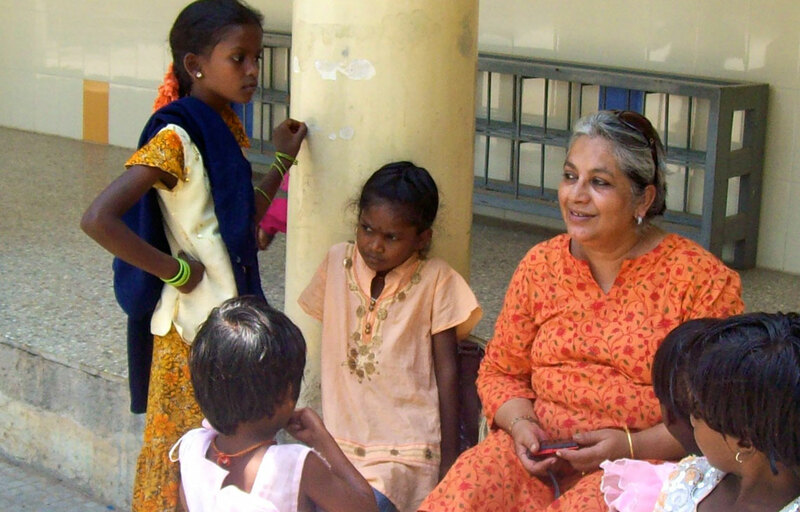 After Elaine passed away in November 2013, Mallika took over the management of the foundation.